My poetry book, No Father Can Save Her, 2011, 104 pages, $14.95.See my Amazon book page link on Books page! unless it is Jesus Christ. No one better go near you. 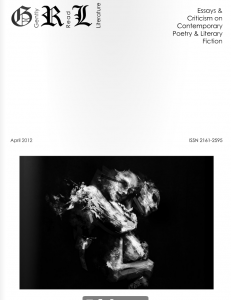 Publication credit to Gemini Magazine. 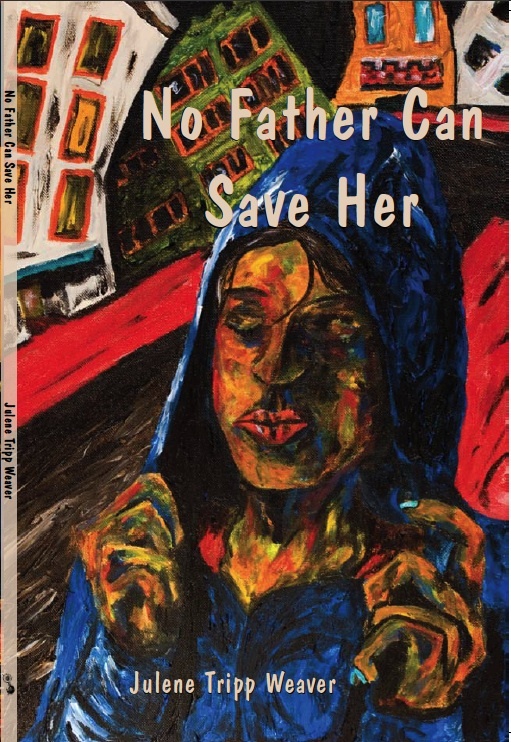 Jack Remick has written a review of No Father Can Save Her at Gently Read Literature! 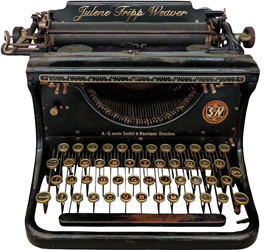 An interview with Anthology Author: Julene Tripp Weaver is live on Betty Dobson’s Blog, InkSpotting: Writing, life and the writing life. Poet Julene Tripp Weaver discusses her new collection, No Father Can Save Her, as part of Seven Questions, a series of interviews on Laura Stanfill’s Blog: Writing. Reading. Community. Featured interview: Taboos, Structure and Strategies for Selecting Poems for a Collection.